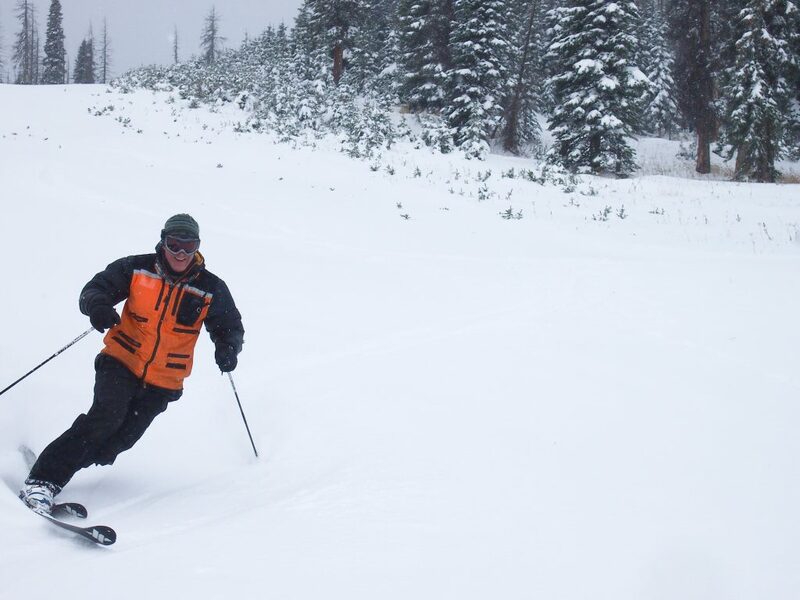 Wolf Creek Ski Area is Set to Open This Weekend! After a 20 inch storm this week, Wolf Creek Ski Area, Colorado has announced they will be opening for weekends starting October 13th! Wolf Creek currently has a base at the midway of 14 inches. The ski area will open three lifts from 9:00am to 4:00 pm this Saturday and Sunday. Access to the lifts will be at the Local Appreciation rate of $50 for adults, $33 for seniors, and $27 for children. Find more information on the mountain opening at WolfCreekSki.com, or by clicking on the image below. Photo by Rosanne H. Pitcher, courtesy of Wolf Creek Ski Area.